Stable Orbit is coming out of Early Access on the 27th September and promises to bring with it a huge update that will add disasters, research projects and much much more. Since October 2016, players have been building some pretty amazing Space Stations whilst Stable Orbit has been in Early Access, the game has got a pretty core following and it’s great to see that people are enjoying it. 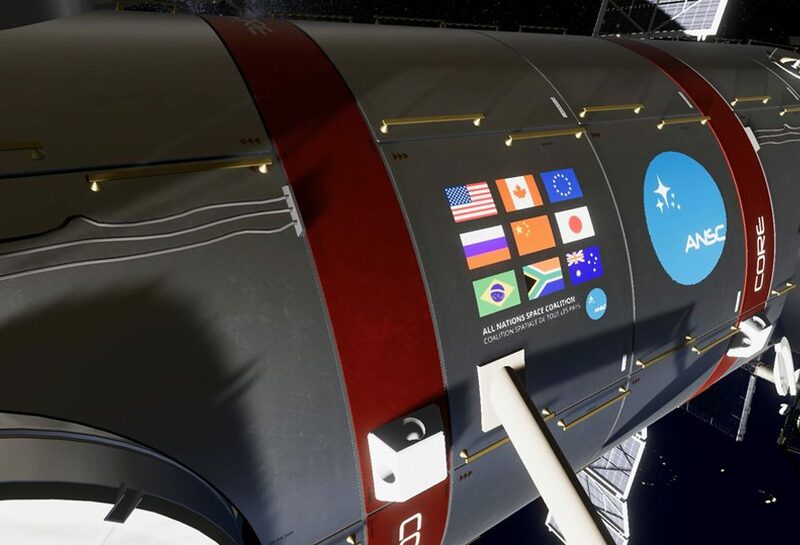 This got us thinking, with everyone who has played Stable Orbit, what is the average number of Kilometres that players space stations has travelled around the earth? The following is based off of the average time gamers have played Stable Orbit, we have also taken into consideration that players use the fast forward option a lot when creating their stations. On Average, How Many Kilometres Have Players Travelled? Collectively, players have travelled an average of 28 billion Kilometres. 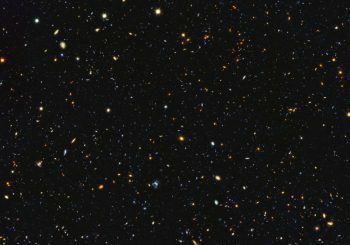 This is the equivalent to 220,000 orbits of the earth. In order to work this out, the Green Man Gaming Publishing guys had to do a bit of maths. Here’s what they used. If you want to give Stable Orbit a go, you can do so right now by grabbing the game whilst its in Early Access from The Green Man Gaming store.